Fouad WhatsApp is one of the latest trends in the WAMOD world after legendary YoWhatsApp and GBWhatsApp. Fouad Mods comes with the unique features that are only obtained in the YoWa and provides a fluid user interface. The best alternative for many of the users irrespective to their level like basic or advanced. It doesn’t matter at all once you start using this Android application. I am 100% sure that you will be impressed with the features and support from the developer. By the way, it is available in the different package names such as com.wa, com.fmwa and com.gbwa. Even we have published the detailed article and download link of FMWhatsApp from the same developer. Indeed FMWA is the major advanced app in Fouad Mods family. In this guide, we have mainly focused on com.wa package app which replaces the official WhatsApp. So, you must be careful while following a procedure to install in the right manner. 2 How to Install Fouad WhatsApp on Android Device? Emoji Variant (50 MB) – Comes with the different emojis such as Facebook, Stock, Oreo, Emoji one v3, and Old one. No-EMoji Variant (40 MB) – Only default emojis are accessible. Your choice is to decide the Fouad WhatsApp variant as per your requirement. And Both apps are offering the same features. Without further ado let’s jump into the download link to grab the APK file. 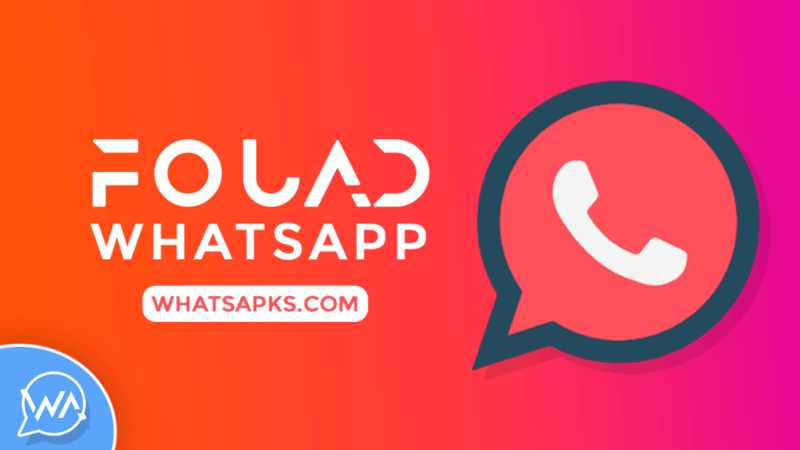 How to Install Fouad WhatsApp on Android Device? I always care about your previous chats data. If you do have the same concern, then you must follow my procedure carefully. Don’t think that Google Drive backup will take care of your chats since it doesn’t support it. In this case, the only backup done by manually will help you to get back your whole data. 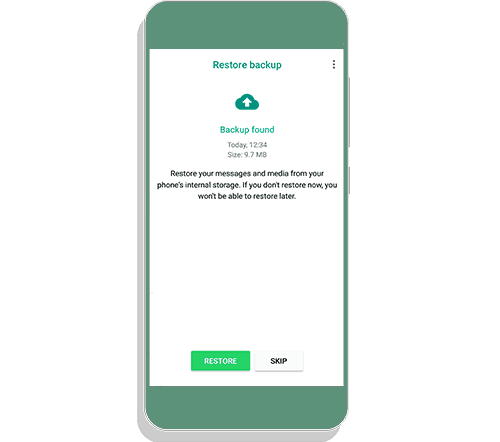 For that, here is the guide to backup your chats from official WhatsApp. Once you done with the above guide, then follow the below steps to restore on Fouad WhatsApp. Step 1. Install Foaud WhatsApp APK by allowing Unknown Sources. Step 2. Open the app and login with your phone number by verifying the OTP which they provided. Step 3. Now, it will ask you to restore the previous chat history if you made manual chat backup before. Step 4. Now, everything is fine. So, go to the FouadMods Settings and make your own changes. All YoWhatsApp features are available in this android application. However, some exclusive features are added to be a unique one. Anti Delete/Anti Revoke messages – Messages sent by someone cannot be deleted by them. Hide View Status, Blue ticks, Second tick, typing, and recording. Show blue ticks after reply. Freeze last seen and disable forward tag. Choose who can call you such as everyone, nobody, select contacts and more. Foaud WhatsApp Integrated with YoThemes store. Send up to 18 MB image file, and up to 700 MB video file. You can Set password to chats and total app. Choose a photo of the WhatsApp Home Background. Again I want to tell you that, please take a manual backup because so many people are complaining me after they were lost. So, here is my only recommendation and hope you follow the same. Fouad WhatsApp is developed by Fouad Mokdad and if you like this WAMOD, then considering donate to the men who are behind. How to pause internet for whatsapp Only? This thing is not possible with this app.